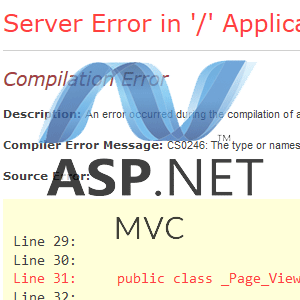 Recently, I was working on an ASP.NET MVC project using Visual Studio and the web project had strongly-typed views that were using model classes located in another class project in the same solution. 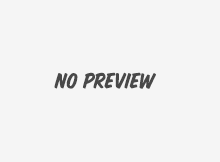 The project itself got built successfully and was running fine until it tried to show those views, it returned the Compilation Error saying that the type or namespace name could not be found. In this article, I will show you what I tried and how I finally solved the problem. I was working on my ASP.NET MVC application recently and I needed to do some serialization / deserialization work on JSON data. 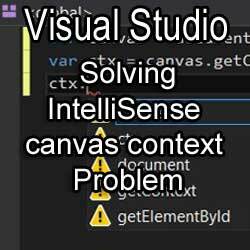 I chose to use Json.NET, a very popular JSON framework for .NET. 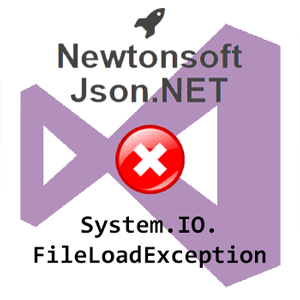 The problem was that when I ran the application, I was getting an exception telling me that the Newtonsoft.Json could not be loaded due to assembly's manifest definition not matching the assembly reference. In this article, I will show you what I tried and how I managed to solve the problem. 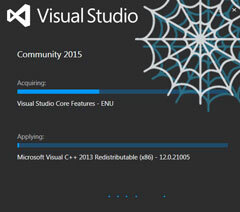 Visual Studio Community 2015 is the free edition of Visual Studio, so I decided to install it on my computer. Setup contains lots of components, so installation running considerable amount of time was expected, but after 3 hours, it was only 30% finished. Another hour later, the setup was still trying to install the same package. It seemed that the installation got stuck. In this post I will share how I tried to solve the problem and what eventually worked.